Gain an edge by learning from the best! Sharpen your investments skills under the guidance of Dr. Chan – a self-made multi-millionaire who earned his fortunes in Hong Kong! 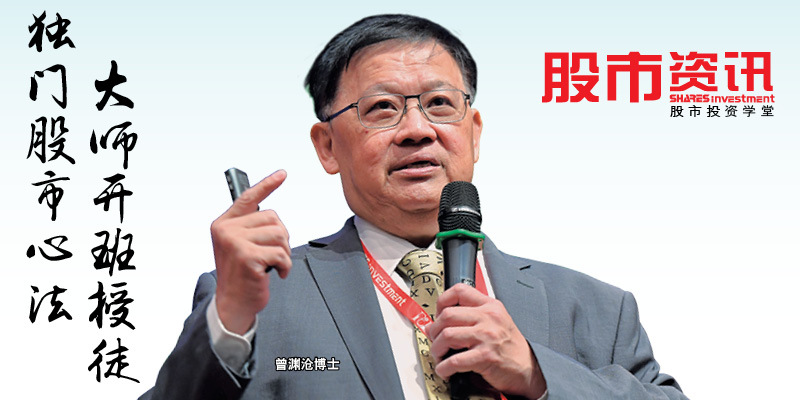 A renowned stock market commentator in Hong Kong and Singapore, Dr. Chan is known for predicting the peaks and troughs in the stock market. His macro views are one of the best hence now is the best time to pick his brains. This Masterclass is conducted in Mandarin and will be held on 13 & 14 April from 1.30pm to 5.30pm. Wish to hear from the Guru himself? Watch the video to get a preview of what you can expect to learn. Next Next post: SI Research: Is Memtech International A Bargain Stock?